This home is unlike any other home. 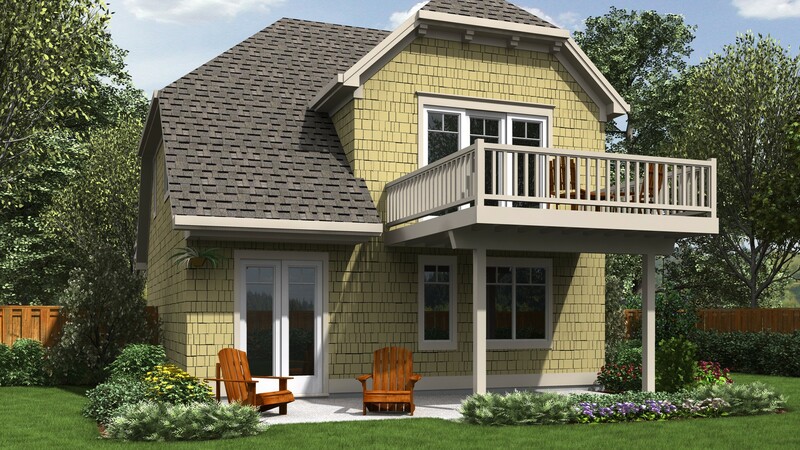 The Shaftbury has a traditional cottage look on the outside, but inside, you’ll find a modern floor plan uniquely suited to a dreamy coastal lifestyle. It all starts with the upper floor great room. From here, you’ll have a bird’s-eye view over the second-level deck and down to the shore, where waves are breaking against rocks and sand. This room is the perfect place to spend the Holidays. Between the warmth of the fireplace and the sparkling lights among your decorations, you’ll be filled with cheer. Perhaps your favorite room will be the kitchen. With its U-shaped galley design, you’ll find that this kitchen is both compact and easy to clean. That same design, however, maximizes on the amount of available counter space and it puts every appliance within reach, making it easy for you to move from the range to the sink and the refrigerator and back again. Maybe you stayed up far too late watching TV or maybe you’ve had a long, tiring day at work. 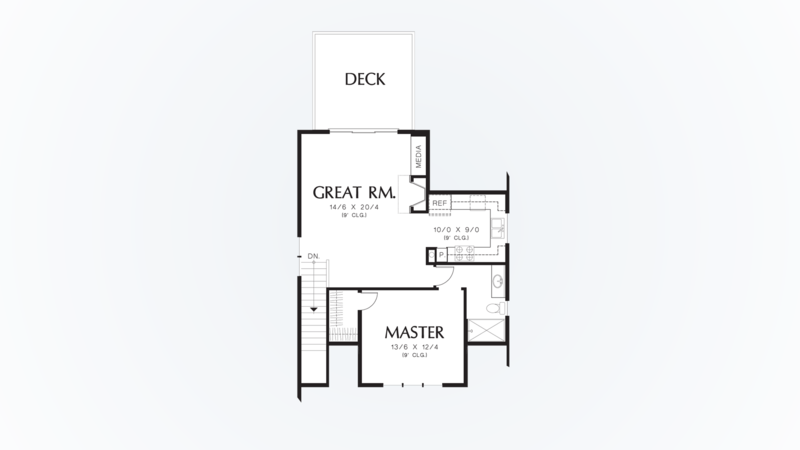 Either way, the master suite is only a few steps away from the main living area. Fall into bed and enjoy the sparkling nighttime view through the front-facing picture window as you drift to sleep. This suite also features a private bathroom and large walk-in closet. The Shaftbury’s lower floor is designed to be incredibly versatile. This floor contains not only the garage and laundry room, but also the second and third bedrooms and adjoining full bathroom. 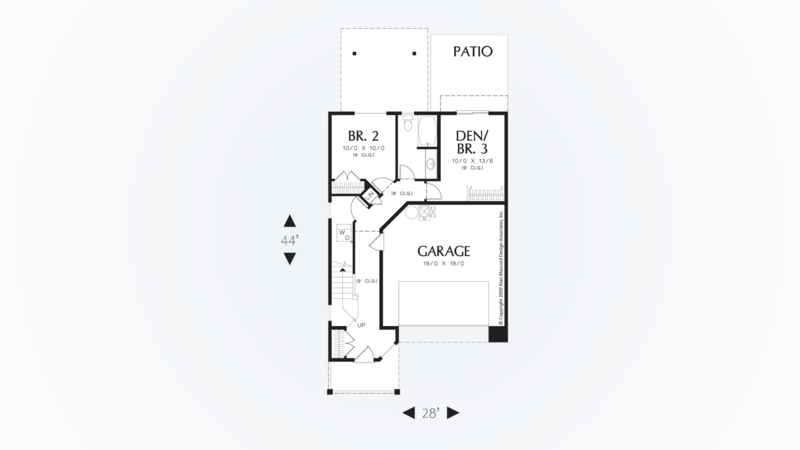 If you have children, they’ll love having the first floor all to themselves almost as much as they enjoy the third bedroom's sliding doors to their backyard play area. This floor can also be used as private guest quarters or as home office space. Either way, adults will love the pristine ocean views through windows and the sliding doors. When it comes to outdoor spaces, few cottages have as many unique spaces as the Shaftbury. 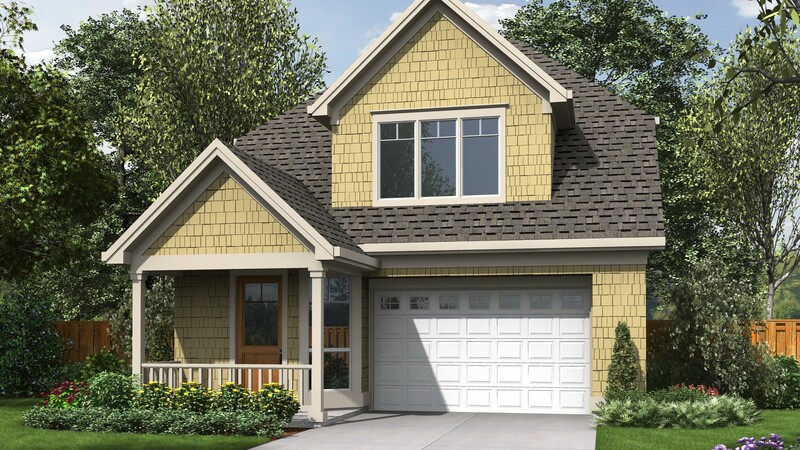 The front of the home is graced with an adorable Craftsman style porch — a feature that you will enjoy decorating throughout the seasons. To the rear of the home, the upper level deck is the ideal place to relax, soak up the sunshine and enjoy the ocean breeze. Beneath this deck, there is a patio that spans the entire back of the home. Here, you’ll spend your time either enjoying the shade or relaxing after a brisk walk along the shore.